Up next... Wishful Thinking and Nightbound! Sneak peeks will go live sooner than you think, so keep an eye out. In case you missed it, here's the lowdown on these two books: In Wishful Thinking, your heroine is an aspiring reporter with a knack for reading minds. What does this mean for your life and your career? Find out in this all-new Choices book! In Nightbound, you'll step into the world of the supernatural and encounter monsters, the fae, werewolves, you name it! But beware, nothing is as it seems... As promised, you can play as a male or female main character in Nightbound. Finally, head back to Cordonia this summer in the follow-up series to The Royal Romance! This new series will answer a few unanswered mysteries from the first series, and tackle the big question of any romance: What comes after happily ever after? So there's your sneak peek of what's coming up this spring and summer! What books are you looking forward to? What current books have you been loving? 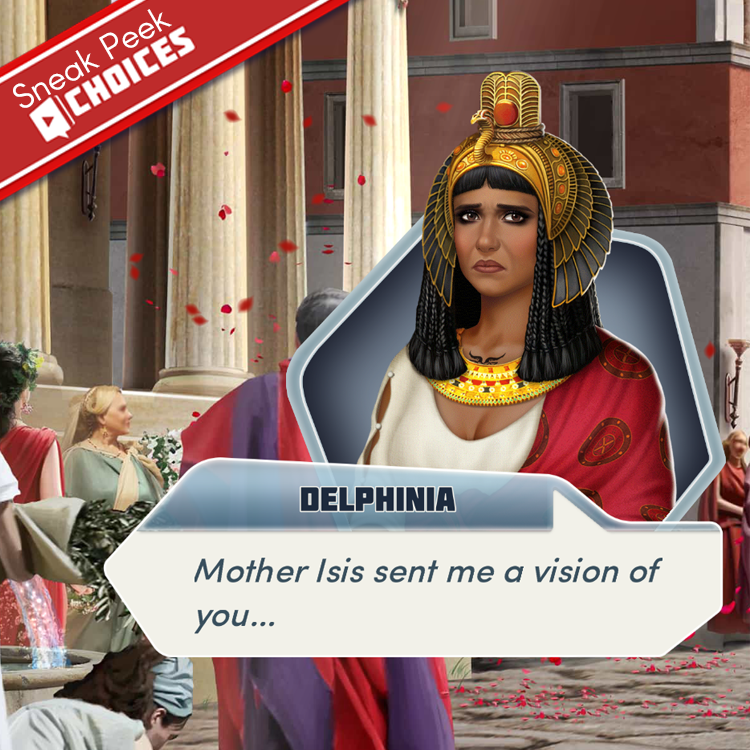 If you like these early Choices previews, let us know!